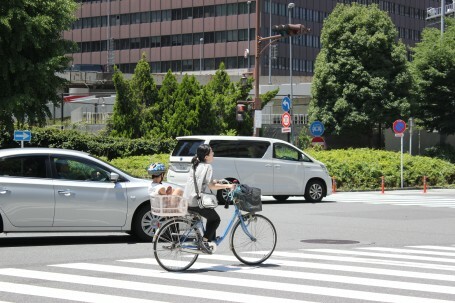 One of the first things you’ll notice in Japan is the abundance of bikes — maybe not as dense as rush hour on Trousdale, but it’s getting there. 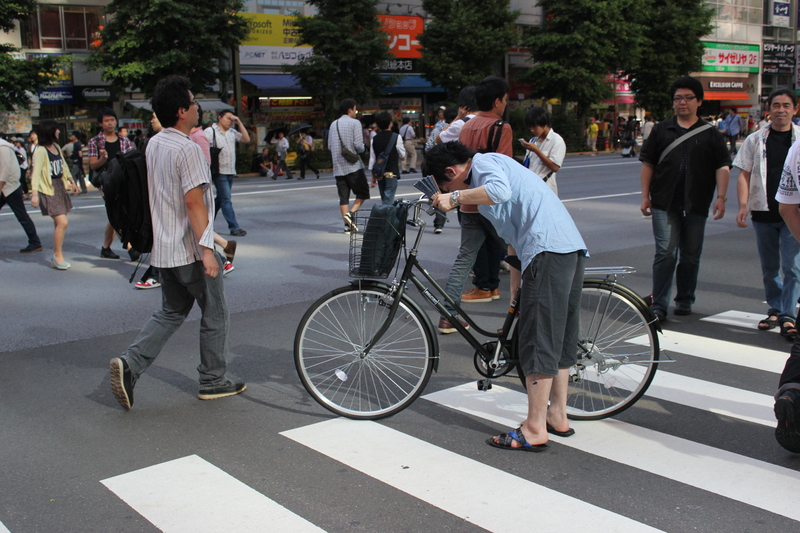 Walk through the streets of Tokyo and, within just a block or two, you could count up to hundreds of them, neatly parked on the sidewalks. While this didn’t surprise me too much, I didn’t expect to see such a wide variety of people using a bicycle as a way to commute. Having lived in LA my whole life, I’ve been accustomed to seeing people driving around most of the time, or spotting the odd health-conscious soul biking around downtown or Santa Monica Beach. 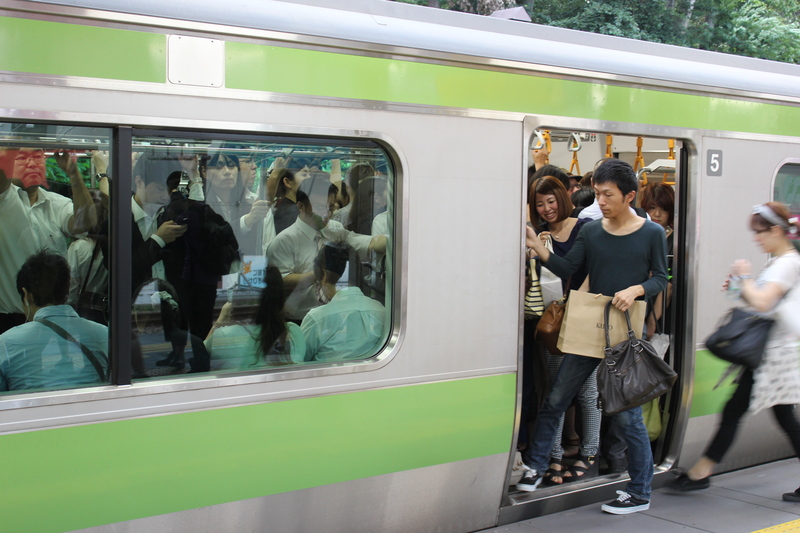 Before coming to Japan, I had assumed that most people walked or took the subway to work. 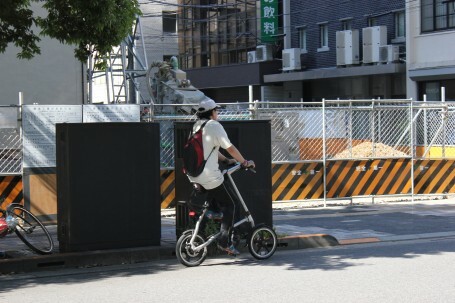 However, the reality is that wherever you go in Japan, you can observe businessmen, gaggles of schoolgirls, women in heels, young children, and mothers pedaling their way around the city on bicycles. 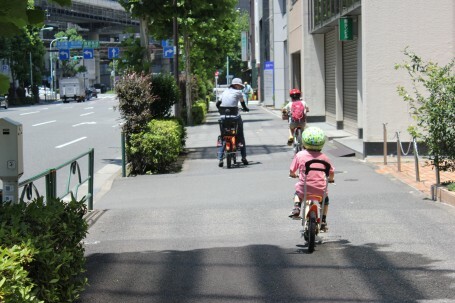 One thing that caught my eye was the amount of baby-friendly bikes with seats attached to the back — you’ll often see one or two toddlers perched there. While we did not ride bikes during our stay in Japan, we commonly utilized the subway system, using rechargeable Suica cards to pay the fare; Suica are pretty much like LA’s TAP cards, but cuter (and with customizable stickers!). This was not the LA metro, though. Train cars were impeccably clean — despite Japan’s apparent lack of public trashcans — and full of quiet, courteous riders that never ate or drank. Most commuters just stuck to sleeping or reading, and signs everywhere reminded riders to keep their phones in “manner” or silent mode. We were fortunate never to have had experienced rush hour traffic and the famous people-pushing officers that cram riders into the train cars, but we still experienced our fair share of being squished on crowded cars. And while we didn’t have the opportunity to experience what it was like to drive cars in Japan, I noticed that all the automobiles were definitely more compact compared to most cars in America. We saw many mini commercial trucks that were tinier than a large SUV, as well as a large number of smart-car sized automobiles. 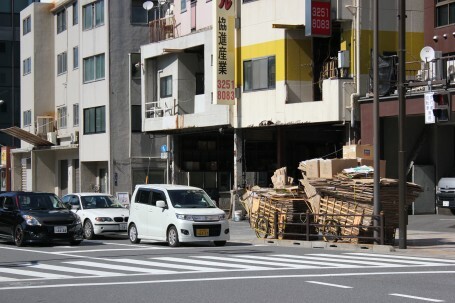 Rarely did we ever see any old or run-down cars — a phenomenon we learned about in class — which was surprising, but made sense in such a technologically advanced city. 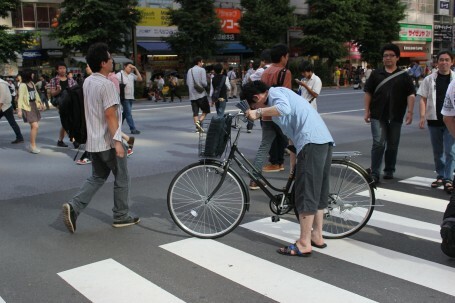 This entry was posted in Culture, Exploring, Tokyo by geajapan. Bookmark the permalink.